1956. Khrushchev’s Thaw triggers the Hungarian Revolution and upheaval in the Soviet Empire. During Khrushchev’s state visit to Helsinki, Dosha, star rider of the Soviet Dressage Team and her horse defect. The novel follows the life of Dosha, a Gypsy in disguise. It offers unique insight into the tribal life of nomadic Gypsies, who under Stalin joined partisans fighting Nazi invaders, only to face entrapment during Khrushchev’s Thaw. 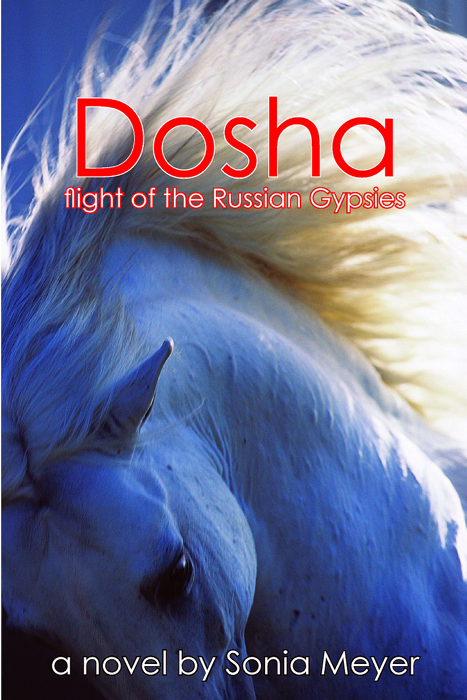 By then Dosha and her talented circus horse have been drafted into the dressage team in Leningrad. 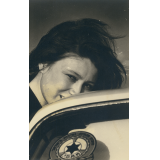 Navigating political intrigue, narrowly escaping discovery by the KGB, she enters a love forbidden to Gypsy women. One goal remains uppermost in her mind-- leading her tribe and her horse to freedom in the West.